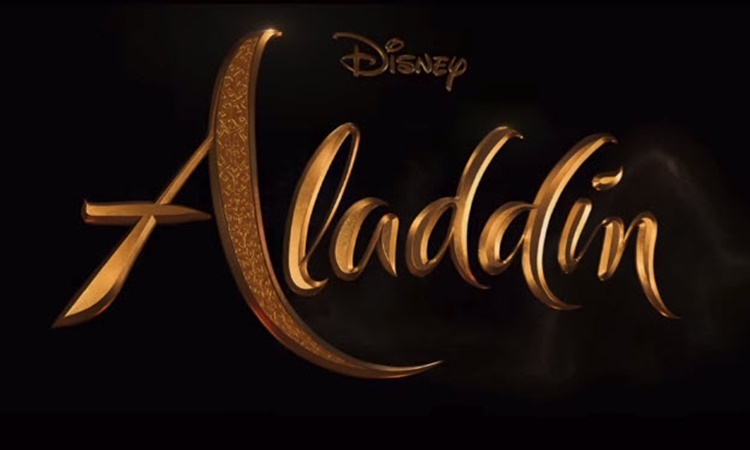 ALADDIN – 2nd trailer of the Disney movie Aladdin elicits various reactions from the netizens. 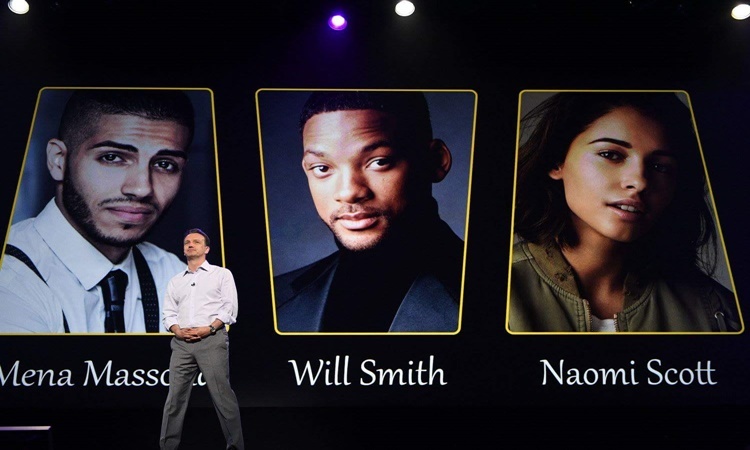 The cast of the film includes famous Hollywood stars namely Will Smith, Naomi Scott, Mena Massoud, and Marwan Kenzari among others. 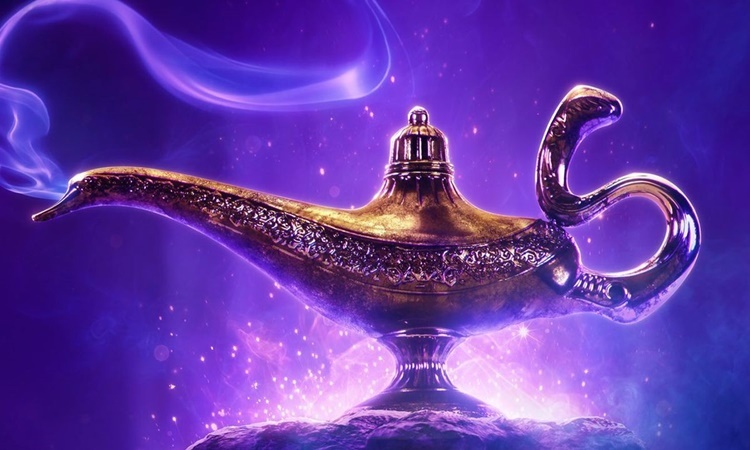 Will Smith will play the role of Genie, Mena Massoud as Aladdin while Naomi Scott is Princess Jasmine. Princess Jasmin is a Sultan’s daughter who is very controlling. Scott disclosed that the character she’s playing is very strong and fun. The lead character, Aladdin, is a thief to the town of Agrabah. He will eventually fell in love with the Sultan’s daughter, Jasmin. Jafar played by Marwan Kenzari is the villain and the chief advisor of Princess Jasmin’s father. He secretly planning to rule the whole Agrabah with the help of the magic lamp which Aladdin possess. The director of the film is Guy Richie who is known for his movies “King Arthur: Legend of the Sword,” The Man from U.N.C.L.E,” and “Sherlock Holmes” among others. The second trailer of the most anticipated Disney movie debuted during the 61st Grammy Awards. 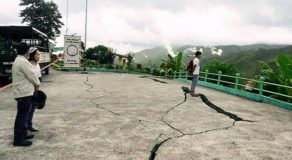 Netizens expressed their reactions on the second trailer. Here are some of their comments on the video.